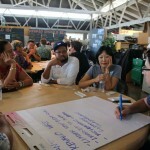 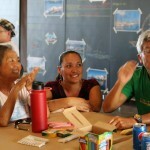 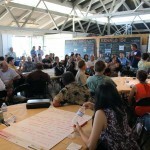 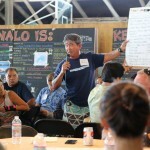 On November 10, 2014, Ward Village held the first community meeting to discuss the planning for Kewalo Harbor at the Net Shed (Kupu Training Facility) at Kewalo Harbor. 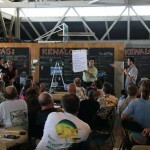 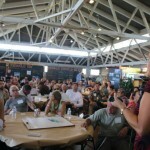 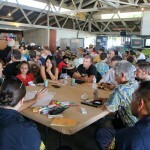 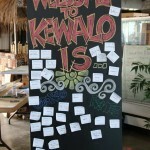 Roughly 100 community stakeholders and officials including the Hawaii Community Development Authority, Harbor tenants and fishermen, the Office of Hawaiian Affairs, Kamehameha Schools, environmentalists, Friends of Kewalos, surfers, University of Hawai‘i and others attended the talk-story session to discuss what Kewalo was, what Kewalo is, what Kewalo should be. 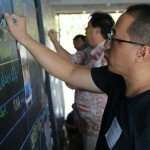 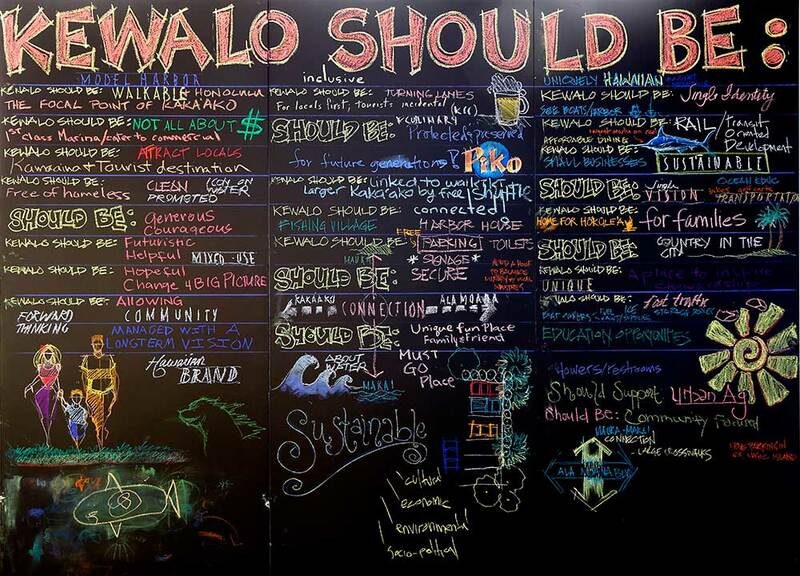 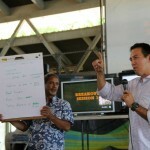 During the session, guests were invited to share their thoughts on blackboards that were featured at the meeting. 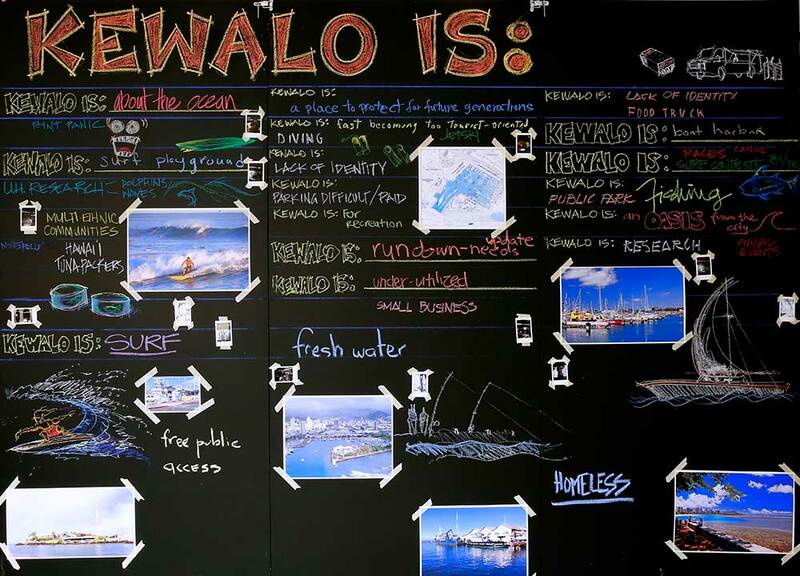 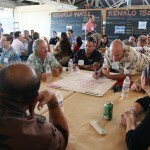 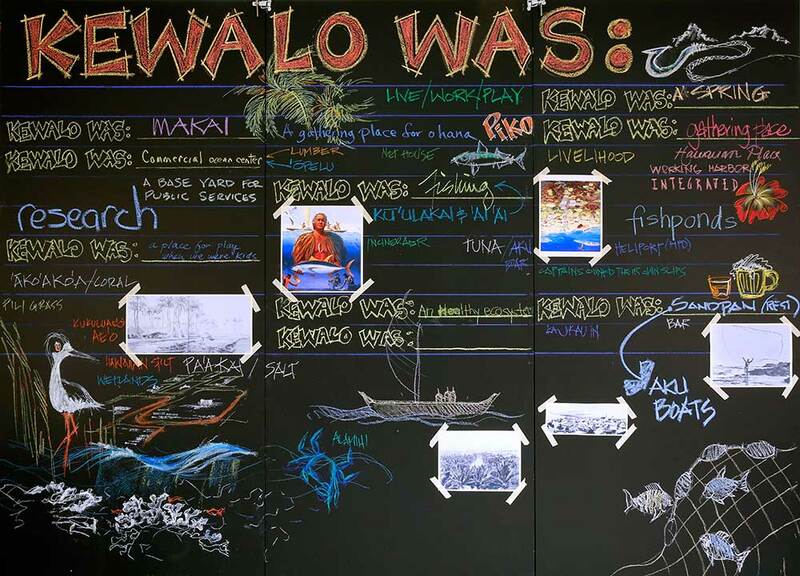 This information, in addition to thoughts gathered during group breakout sessions, serves as design inspiration for shaping the future of Kewalo Harbor.